Dance VI is the largest of a series of bronze dancing figures I sculpted through a collaboration with the dancer Elena Saorin. They are loosely modelled in wax, as Elena dances, then are cast in bronze. 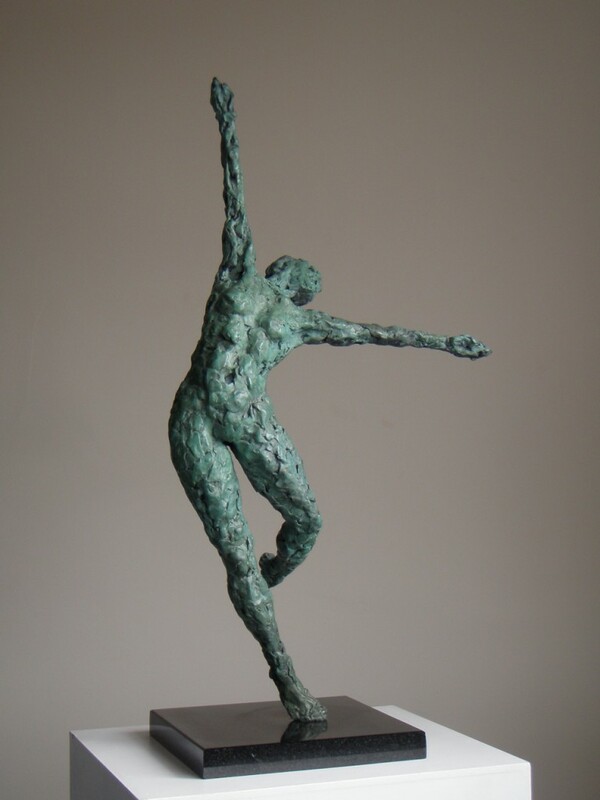 These sculptures convey the joy of dance and are inspired by the small bronzes of Rodin, Degas and Matisse.